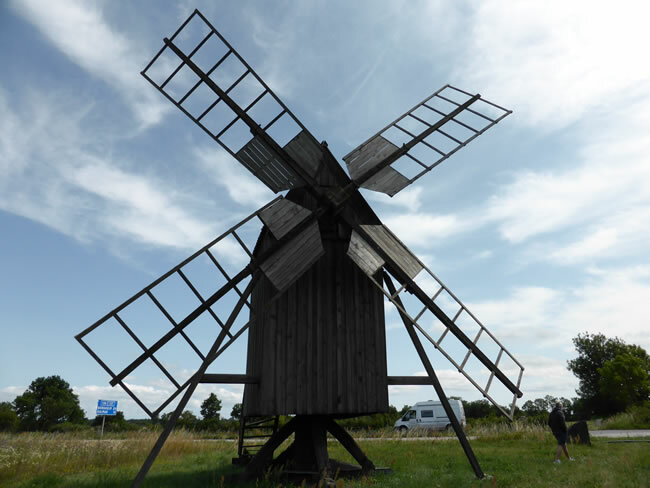 Today around 350 windmills remain on Öland Island. Many are owned and maintained by local heritage societies. This Agricultural Landscape of Southern Öland is a World Heritage site. The next thing we kept coming across were ancient ring forts. In fact, there are nineteen Iron Age ringforts on the island.